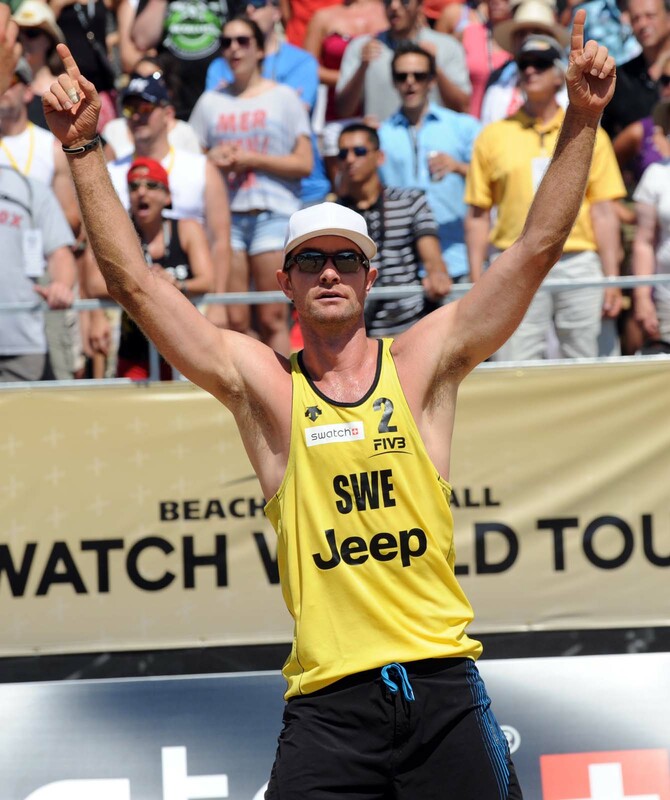 BeachTravels is very proud to present the Swedish Olympic qualifying hero Hannes Brinkborg as one of BeachTravels’ coaches in Clearwater Beach! What are you looking forward to with BeachTravels’ trip to Clearwater Beach? 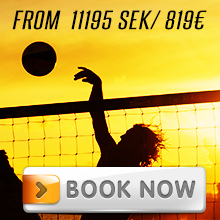 It’s always great to go to America and play beachvolleyball – that’s where our sport was born. 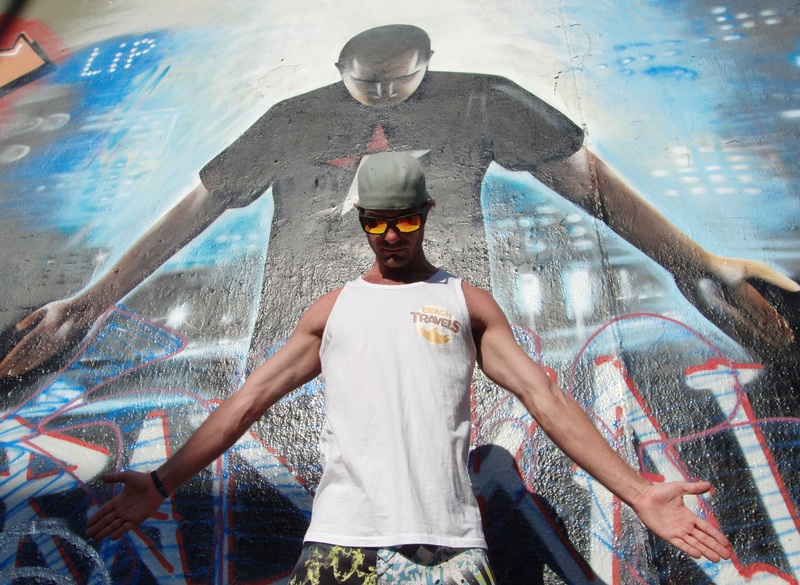 Cleawater Beach is one of the most classic beachvolley beaches in the states and I have heard a lot of good things about this place from many players on the World Tour, including Phil Dalhausser and Nick Lucena, who started their careers there. It will also be fun to be an instructor for smaller groups. I have collected a lot of knowledge and experience during my beachvolleycareer, but I haven’t had a lot of chances to use it as a coach. Last week, you became a hero by winning seven straight games and take Sweden to the last round of the Olympic qualification. The dream of the Olympics is alive and how will you prepare for the finals in Alanya June 22nd to 24th? Right now nothing matters more than getting to the Olympics and to do that we´ll have to be as good as possible in Alanya. We have a few days now with gym training and rest, before we start with a lot of ball training. We will play Grand Slam in Rome at the World Tour the week before, to get gamepractise. And then we will head on to Turkey, where everything is at steak. Which three things are most important for you to slip into your bag for the trip to Clearwater Beach?